Driving Directions: When entering Corning, Go up hill past FD and home will be on the left towards top. School District: SOUTHERN LSD 6404 PER CO. Finished Total: 1,024 Sq. 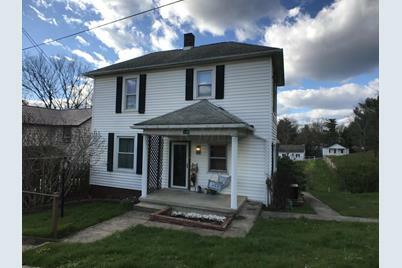 Ft.
170 Main Street, Corning, OH 43730 (MLS# 219001074) is a Single Family property with 2 bedrooms and 2 full bathrooms. 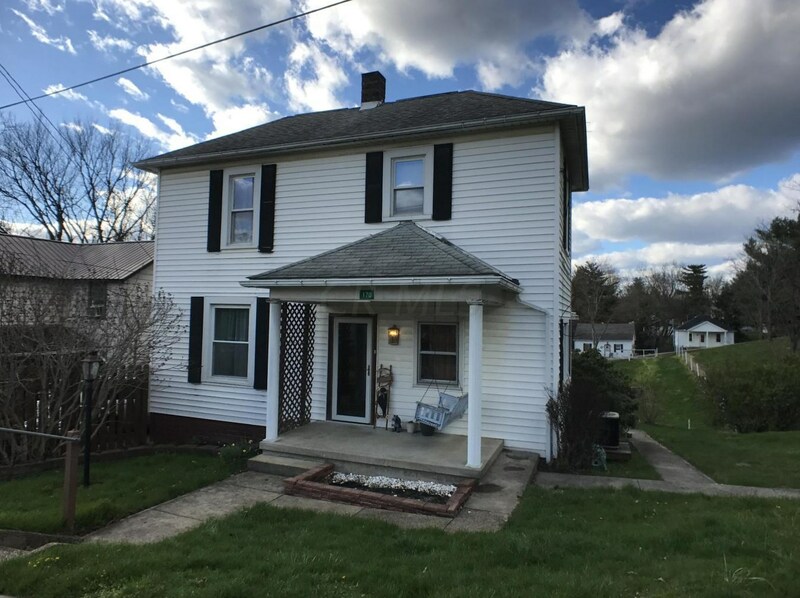 170 Main Street is currently listed for $55,000 and was received on January 11, 2019. Want to learn more about 170 Main Street? 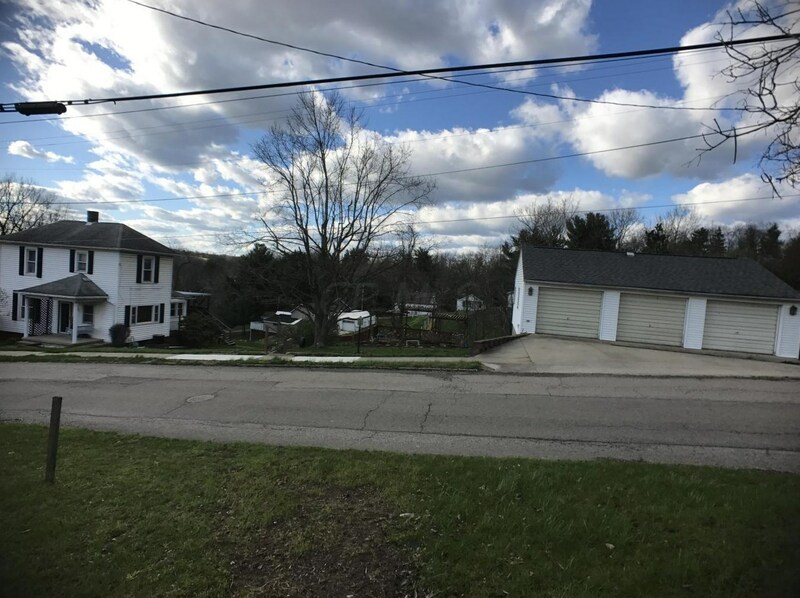 Do you have questions about finding other Single Family real estate for sale in Corning? 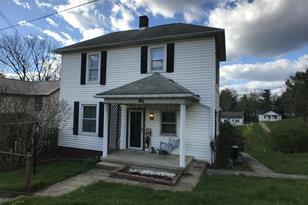 You can browse all Corning real estate or contact a Coldwell Banker agent to request more information.